One owner custom built home. 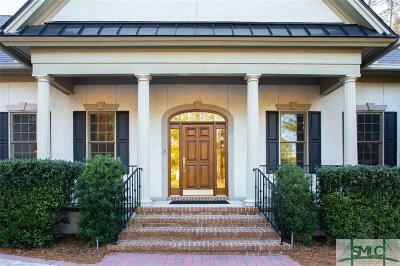 Tabby exterior with circular brick paver driveway. 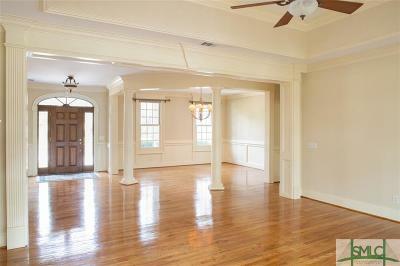 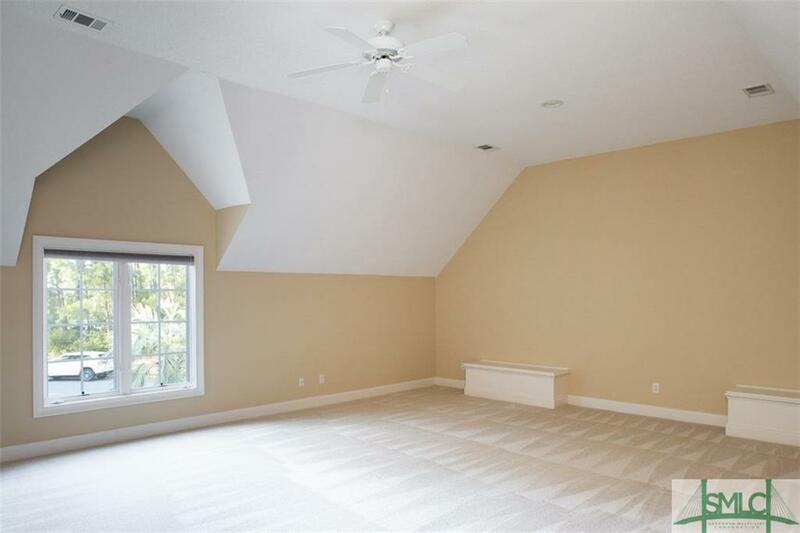 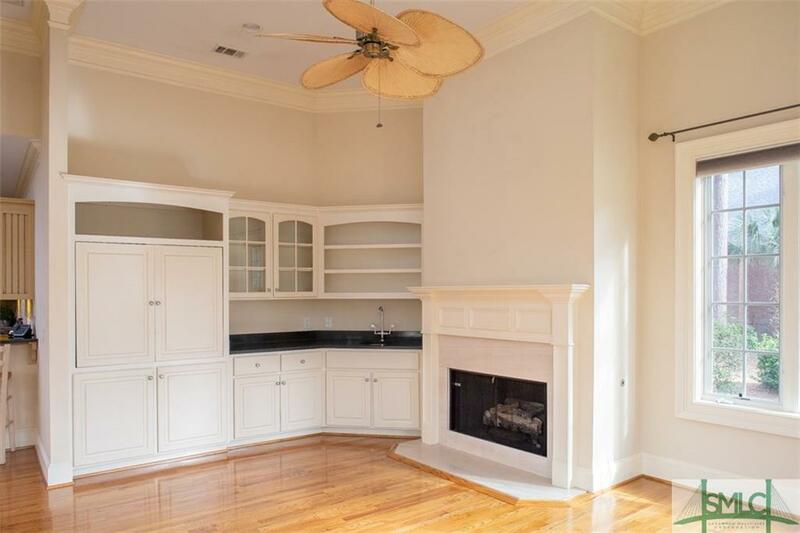 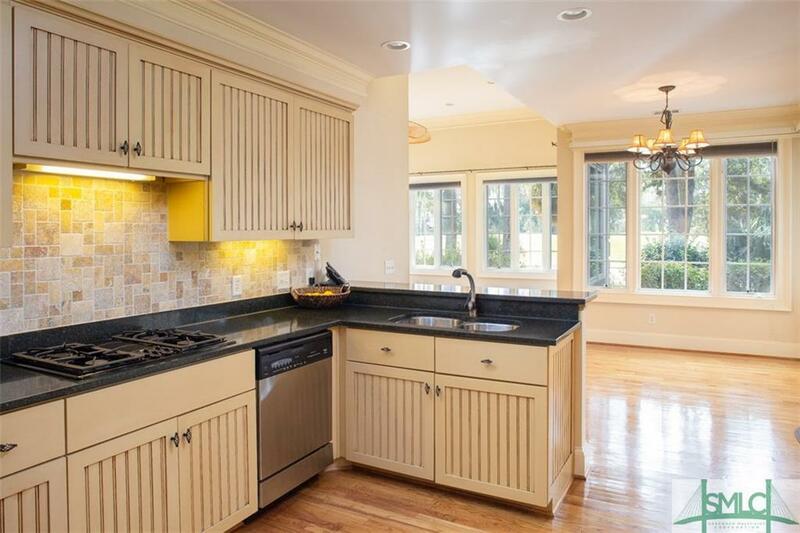 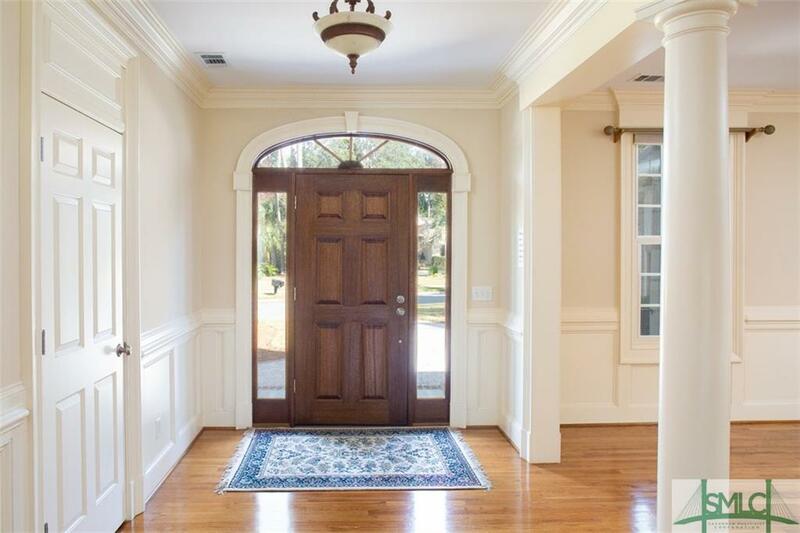 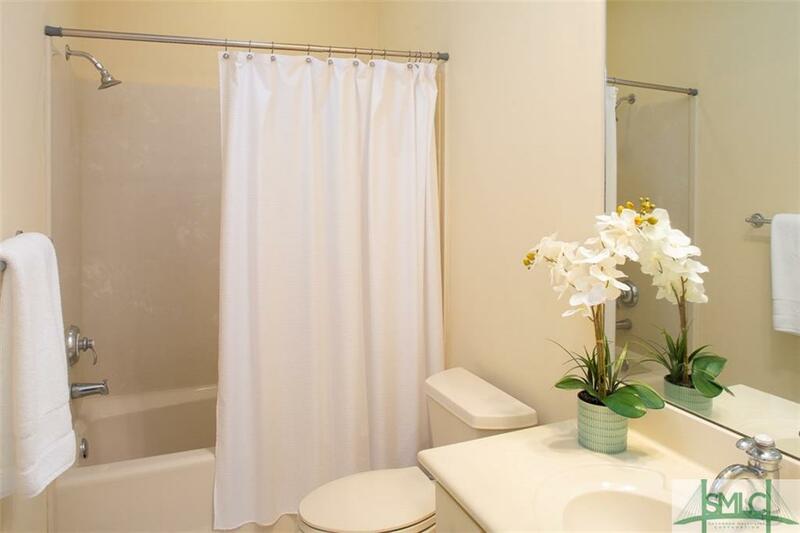 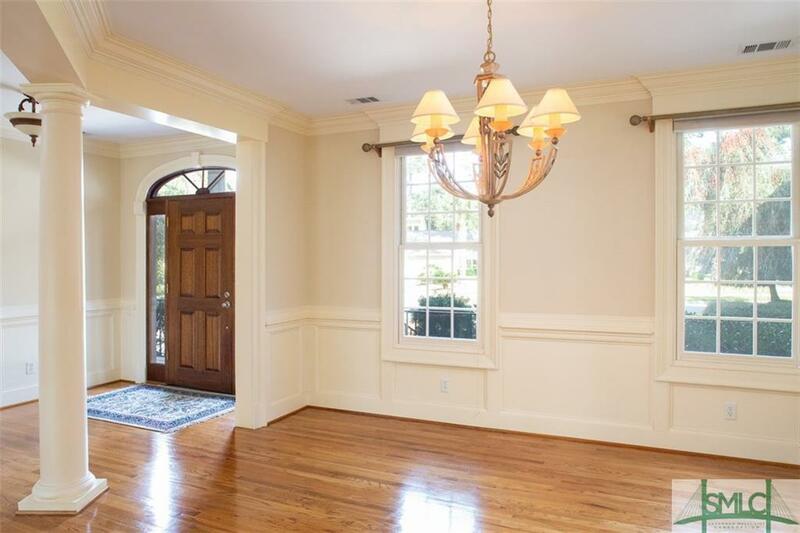 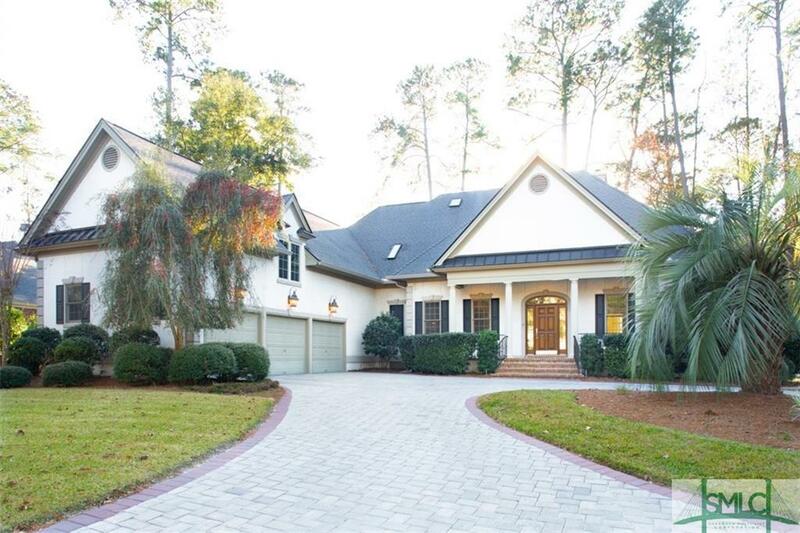 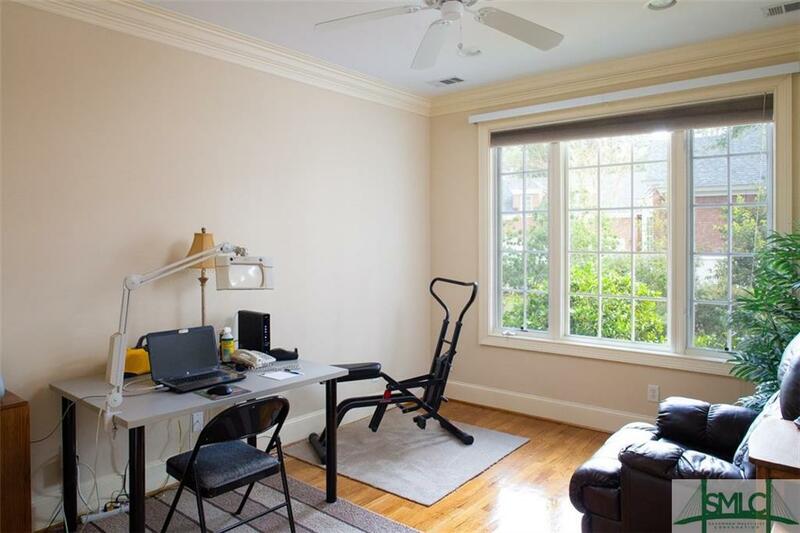 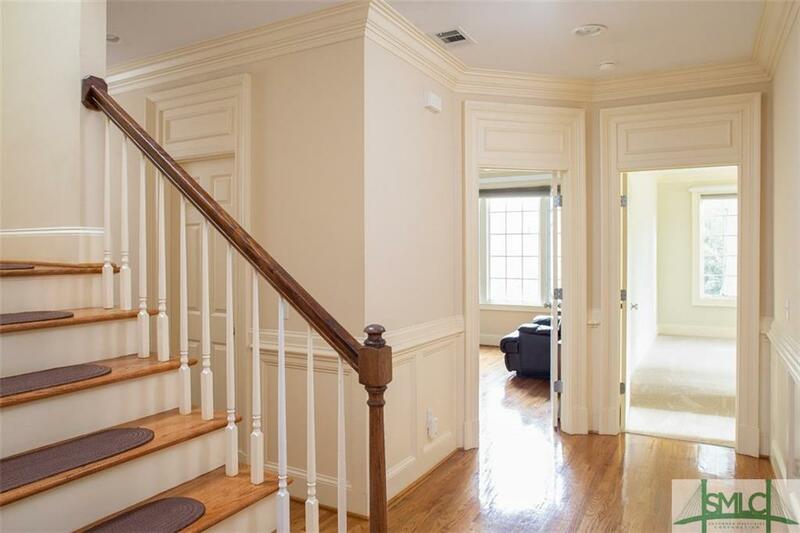 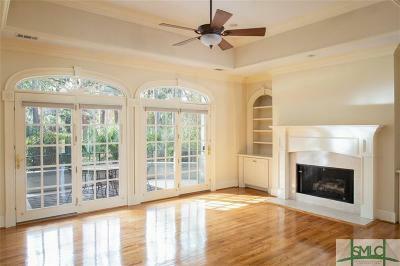 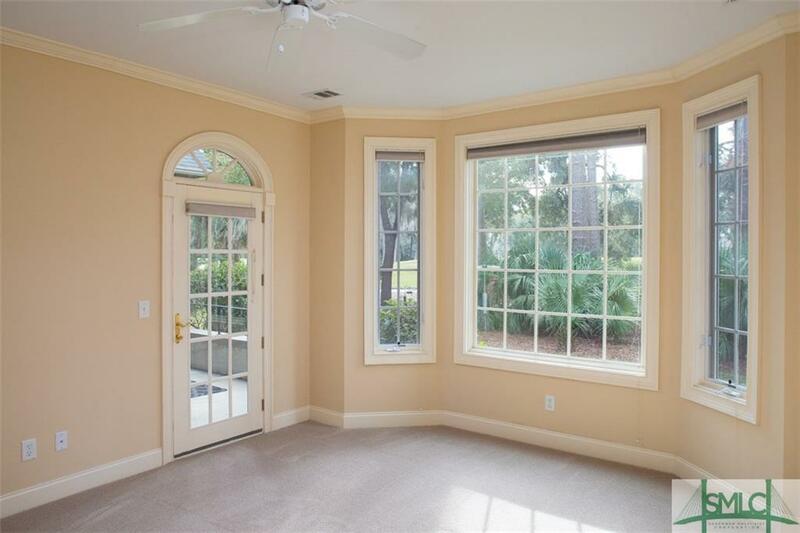 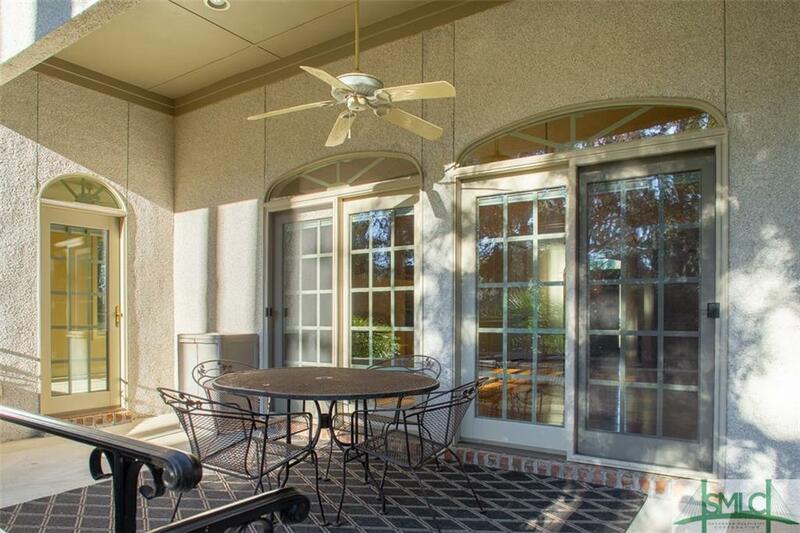 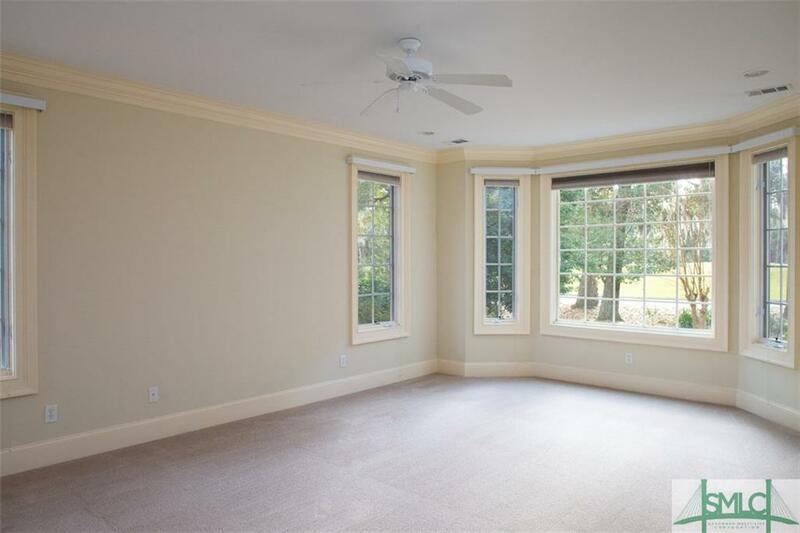 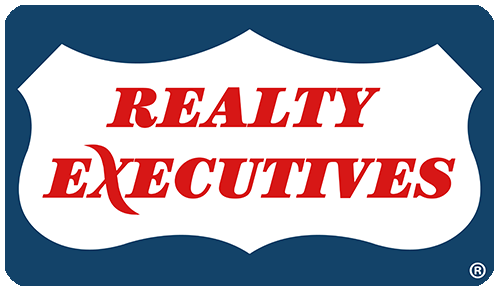 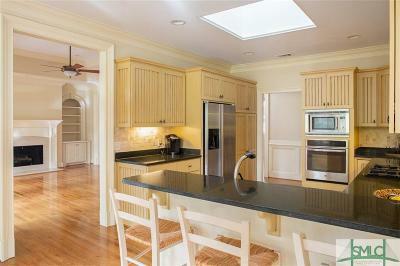 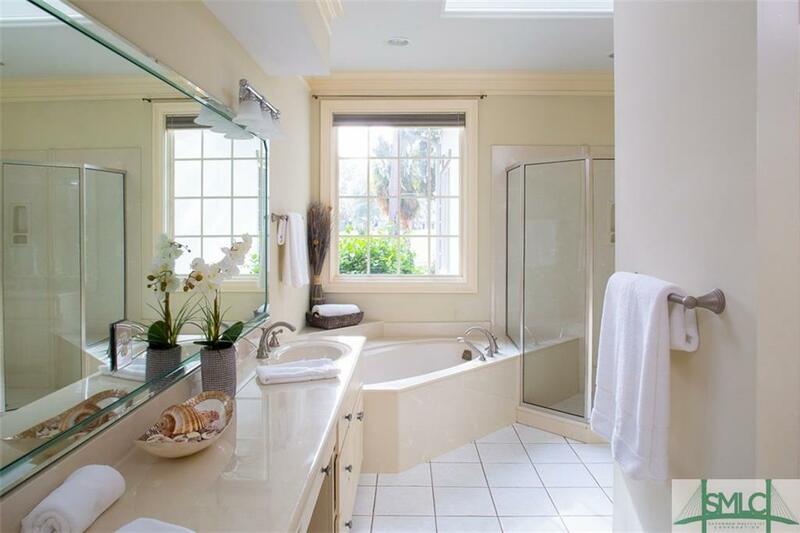 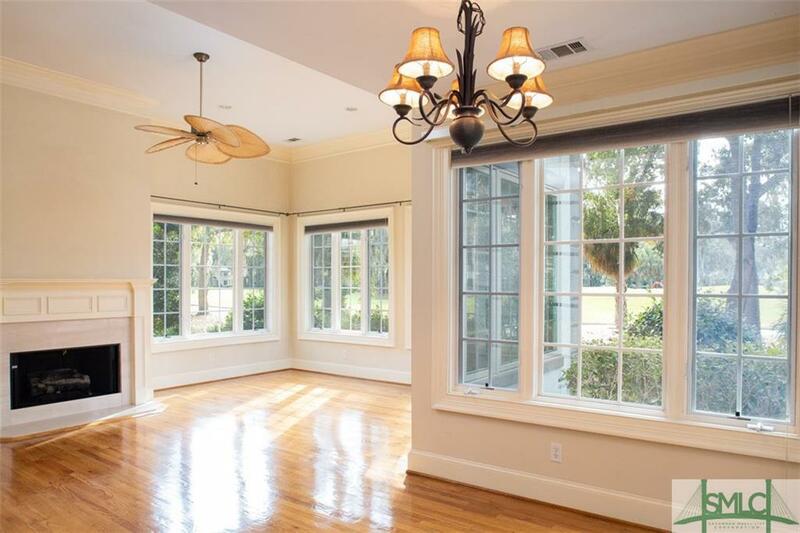 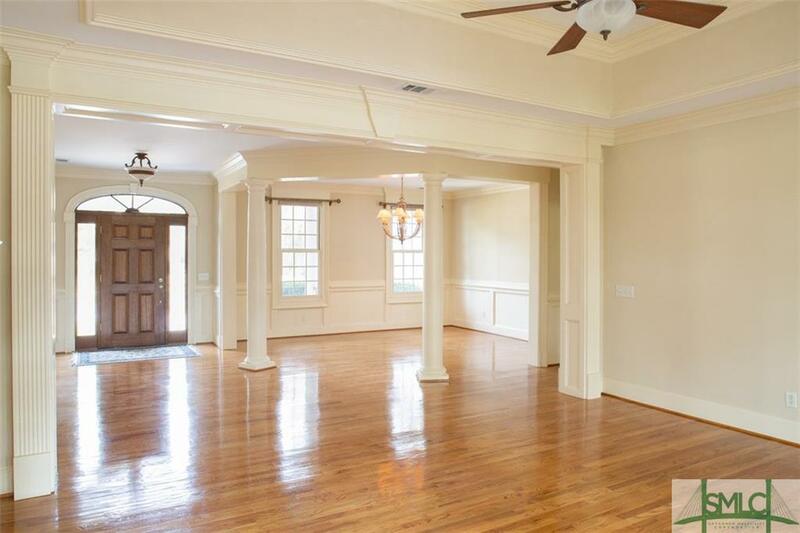 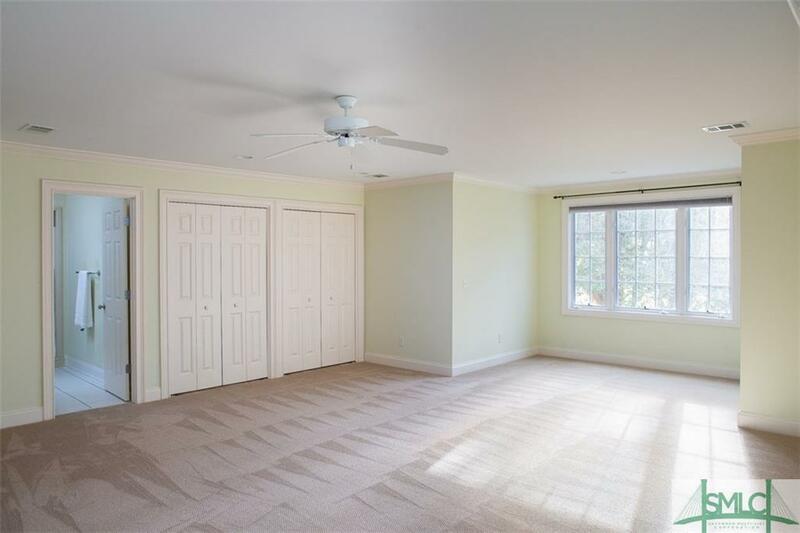 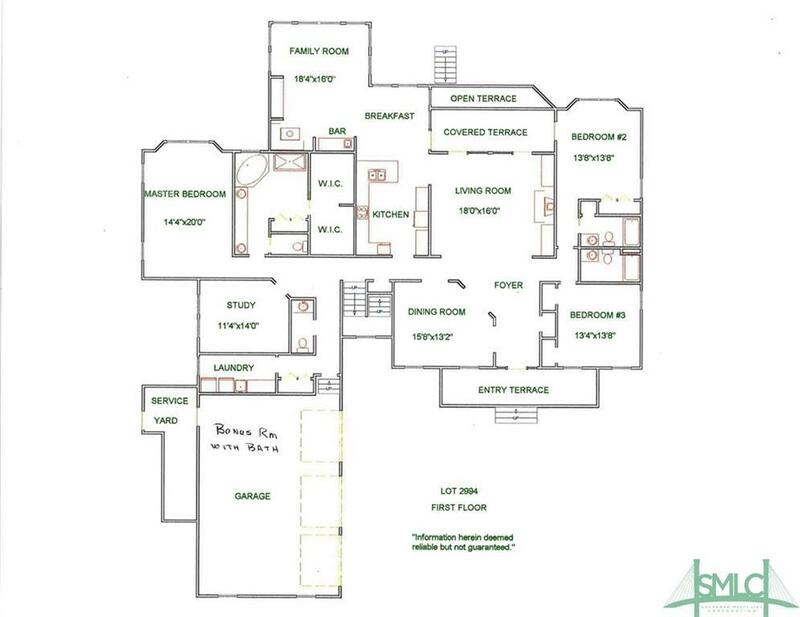 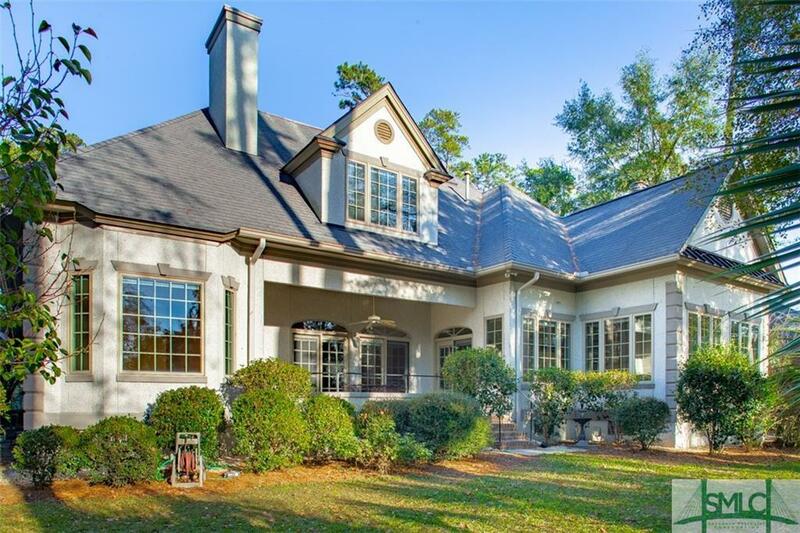 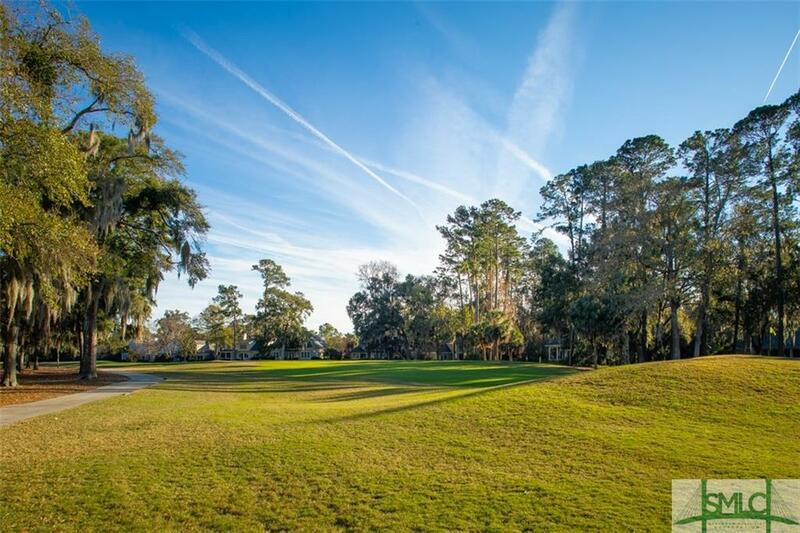 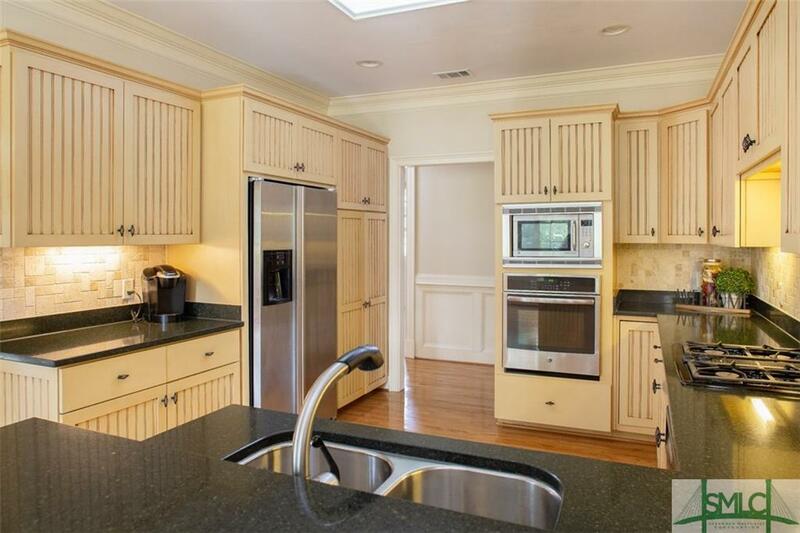 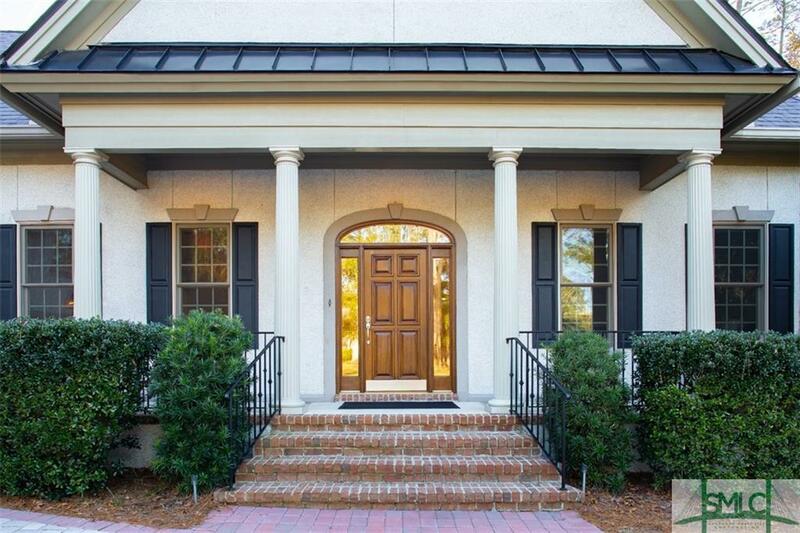 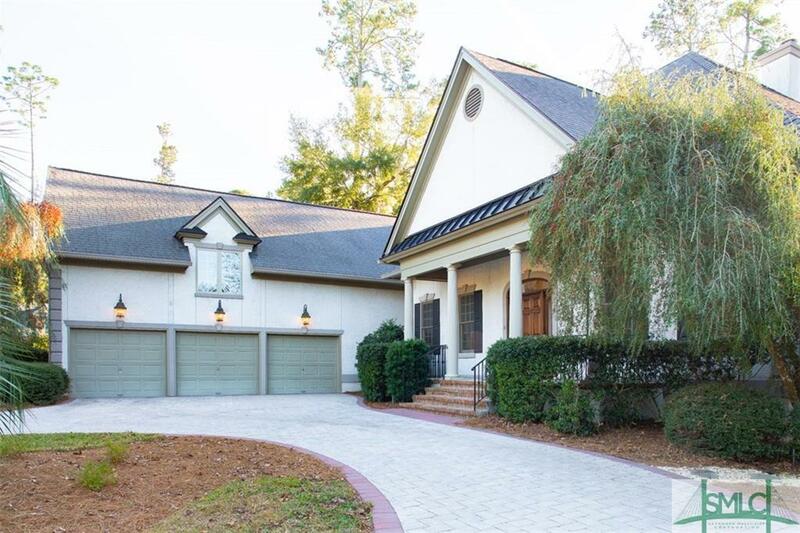 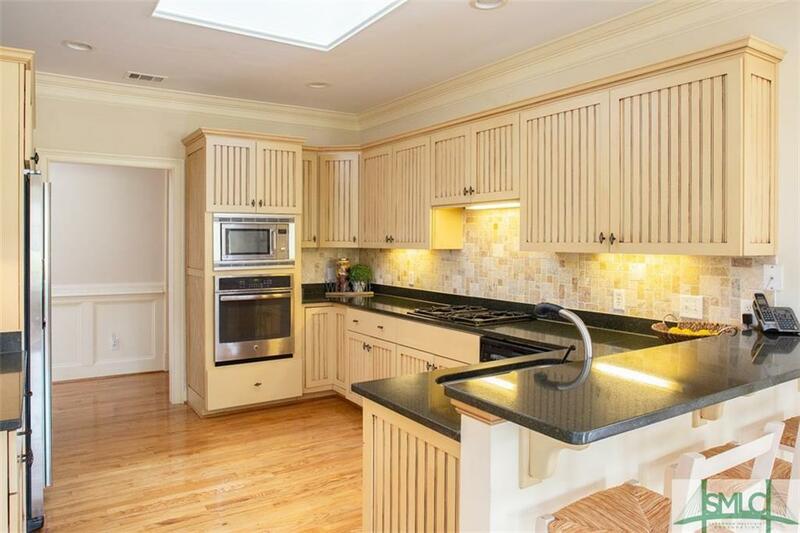 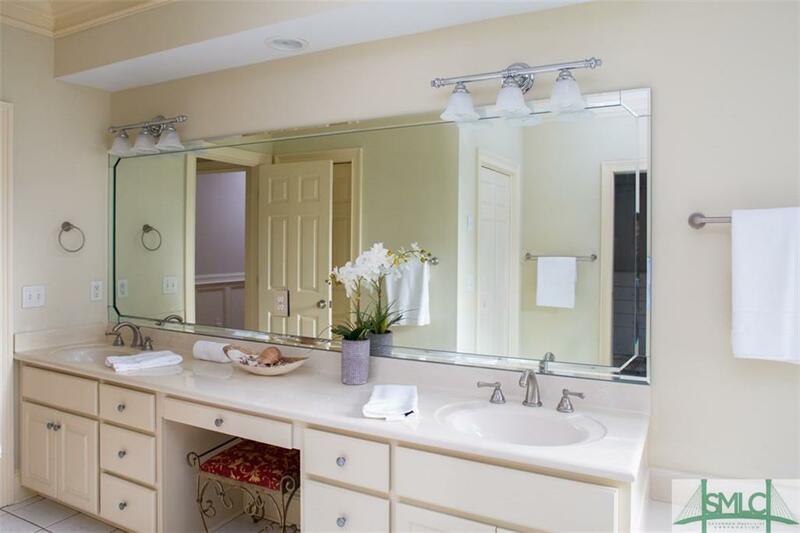 This 4/5 bedroom, 5.5 bath home offers hardwood floors, deep crown moldings and trim. 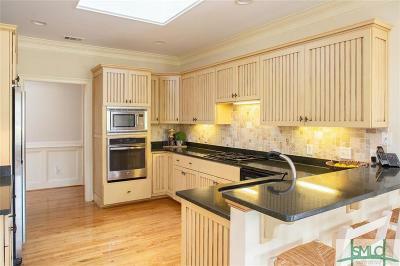 Gourmet kitchen, quartz countertops with tile backsplash. 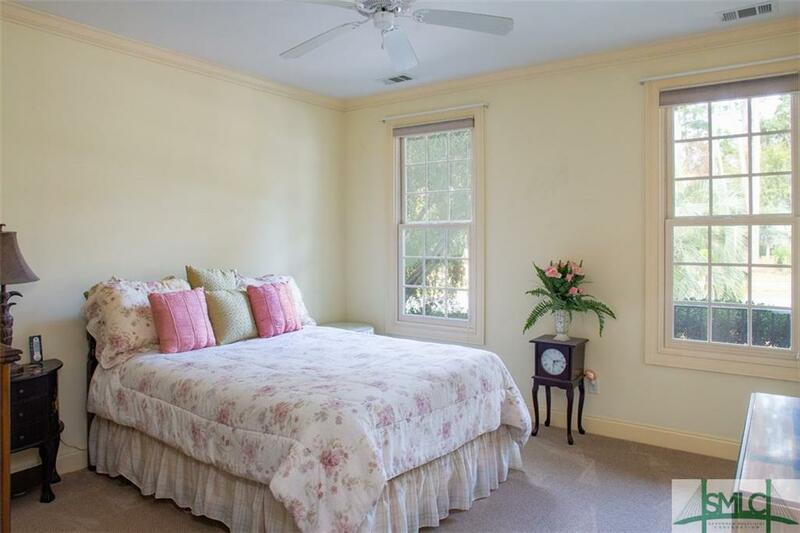 Master bedroom plus two guest bedrooms and study on main. 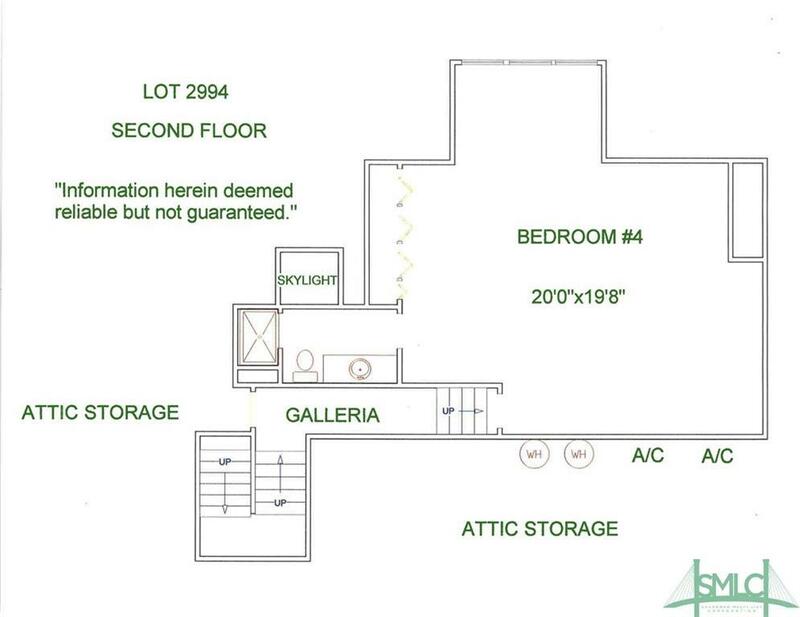 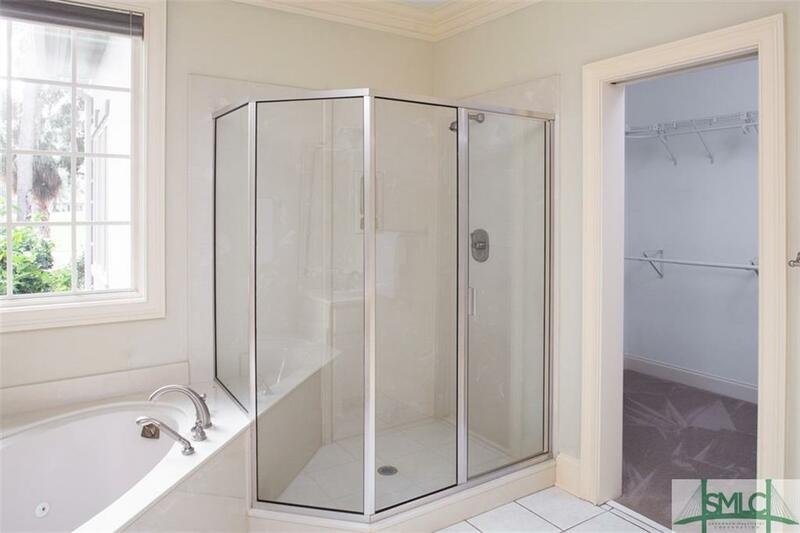 Bonus could be 5th bedroom. 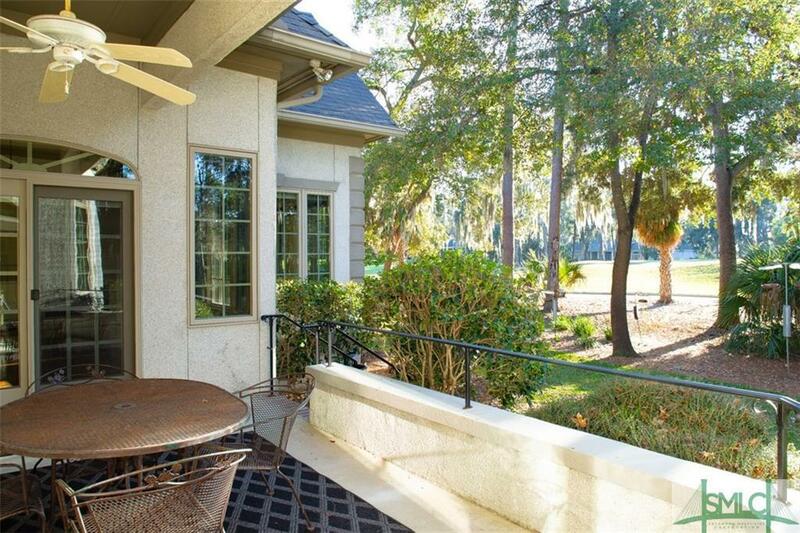 Covered terrace and golf view.